Manu Fernández joins the Advisory Board of UrbanIxD project. 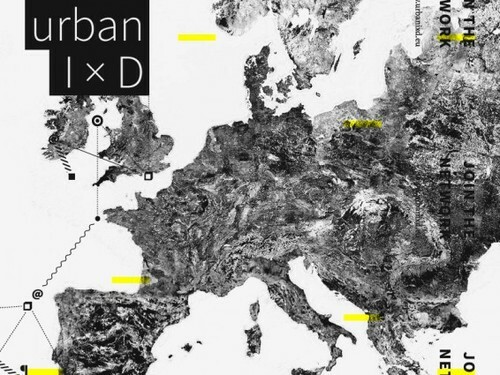 UrbanIxD is a Coordination Action project, running from 2013-2014, for the European Commission under the Future and Emerging Technologies programme. This Coordination Action will define a coherent multidisciplinary research community working in the domain of technologically augmented, data-rich urban environments, with particular focus on the human activities, experiences and behaviours that occur within them (Interaction Design). The project will employ a “Critical Design” methodology to explore social and technological issues that will be important to future FET research agendas. This Critical Design methodology will act as a catalyst for reflection and examination, leading to a high-profile public outreach programme, including an exhibition, and will enable the production of an informed Research Agenda output. This Agenda document will use the exploratory design activities carried out across the duration of the project to reflect upon emergent issues, and synthesise these into a focussed statement on future research directions. It is great to join this great line-up of professionals and contribute to the project in the following months.